Please Visit Our Specials For a Current List of Discounted Services. Welcome to M&A Exterior Home Improvement! 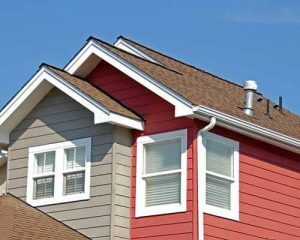 When it comes to your roof, our main concern is that you and your family feel safe and protected in your home. 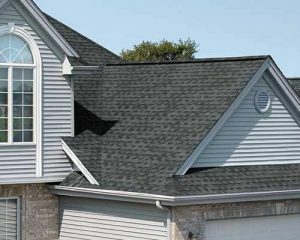 We ensure this by providing you with exceptional residential roofing systems and quality workmanship. We hold ourselves to a high standard because we take what we do seriously. A roof should be sturdy, reliable and able to withstand any harsh weather conditions Mother Nature throws at it. We never cut corners and take pride in every project we complete. 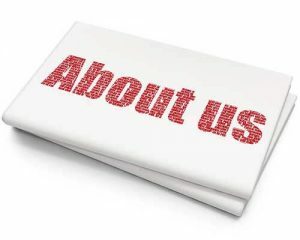 At M&A Exterior Home Improvement, we believe communication is key to successful customer relationships. Our roofing contractors will never leave you in the dark when it comes to your roof or home improvement project, and we will ensure you are happy with our work after it is complete. The services we provide are centered on protecting your home, improving its functionality and enhancing its curb appeal. 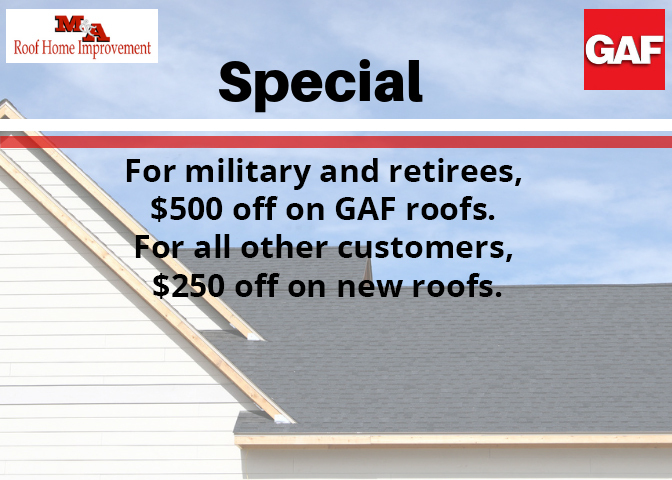 We know you have lots of options when it comes to roofing companies in the area and we want to thank you for your consideration of our services. 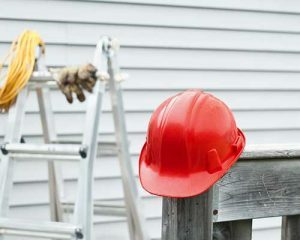 M&A Exterior Home Improvement is made of up friendly staff members and highly trained roofing contractors that are committed to customer satisfaction. 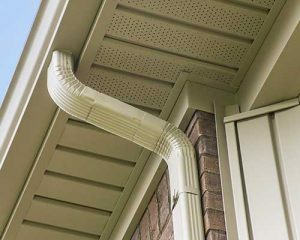 Whether you’re in need of roof repair or replacement, gutter installation, new siding or exterior painting, M&A Exterior Home Improvement has you covered. We provide affordable financing options and a one-year labor warranty. 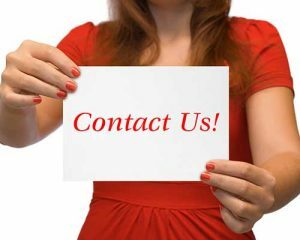 Call (757) 779-5244 or fill out our online form to schedule your consultation and receive a free estimate.